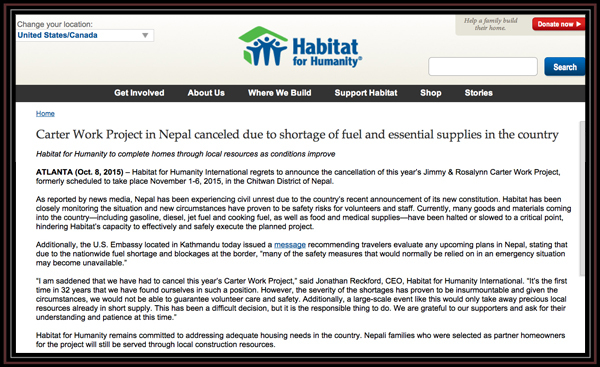 I was getting ready to travel to Nepal in order to photograph the annual Jimmy & Rosalyn Carter Work Project for Habitat for Humanity International which was supposed to take place November 1st – 6th. I had my flights booked… my travel immunizations up-to-date… my valid passport… and my ever handy Lonely Planet travel guide book… And then unfortunately… I was recently informed that the project was cancelled due to civil unrest which has lead to a shortage of fuel and supplies in Nepal. This was the first time in 32 consecutive years that the Carter Work Project had to be cancelled! I have been fortunate to have been photographing these Habitat builds since 1999 when it was held in the Philippines. Since then, I have had some great adventures from South Korea to South Africa. 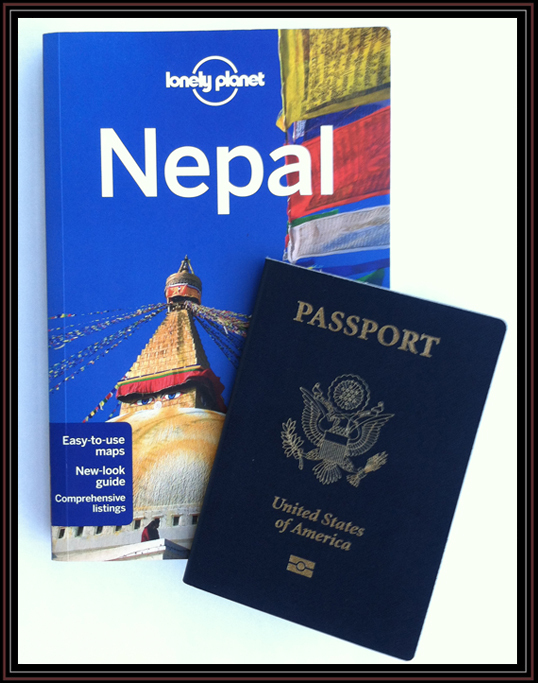 Next stop… Nepal… I was really looking forward to the trip… complete with an opportunity to see Mount Everest in person. Needless to say, I am disappointed. But ultimately, I wish well for the citizens of Nepal. Thankfully, the work of Habitat for Humanity will continue through its local ongoing efforts in that country.